WPP ITO concluded recently on a glorious note, raising $59.78m with a mammoth sale of 2,488,214,289 WPP tokens. The huge sale of the token speak of great token stability for WPP token in near future. WPP Energy is pleased to announce the successful completion of its ITO last December. The ITO ran from June 15, 2018 to December 15, 2018 and was able to cover 99.5% of 2.5 billion WPP token hardcap, thanks to a massive sale of 2,488,214,289 tokens which raised around $59.78m USD. The rest of the 0.5% has been sent to the WPP Reserve. The year 2018 was not exactly kind to the crypto market scene and featured a bearish trend almost all through the year. The successful conclusion of ITO amidst such adversarial ambience has earned rave reviews for WPP Energy GmbH from the market experts. WPP Energy GmbH represents a revolutionary blockchain-based global green energy digital platform which is all set to facilitate electronic trade of energy supply worldwide at wholesale rates – straight from suppliers of green energy across the globe. The WPP token will serve as a payment method here and backed by blockchain, it will help to keep tab on large number of transactions globally. It will also prevent disruption in its industry-changing transaction methods in the green energy scene . The WPP team is backed by a great team of blockchain experts as well as chemical, industrial & electrical engineers who are altogether working to ensure a successful tie-up of Hydrogen Gas (H2) with blockchain. H2 is soon to gain the official status of tradable commodity on WPP’s blockchain-powered green energy platform. Most of the products extended by WPP- including, WPP Truck, HHO Mobile Power Station, HHO Power Plant Conversion and HHO for Business Owners and Home Owners- all generate H2. The WPP token can be used as a preferred payment method for various physical energy solutions that are sold internationally by WPP Energy. According to announcements from WPP platform, the WPP token is soon to transcend into stable token, matched to a price point of $1.15 for 1m3 Hydrogen Gas. It amounts to 1 kg H2 for $14 USD. “Hydrogen is an immensely valuable fuel source which is witnessing increasing adoption all over the world today. 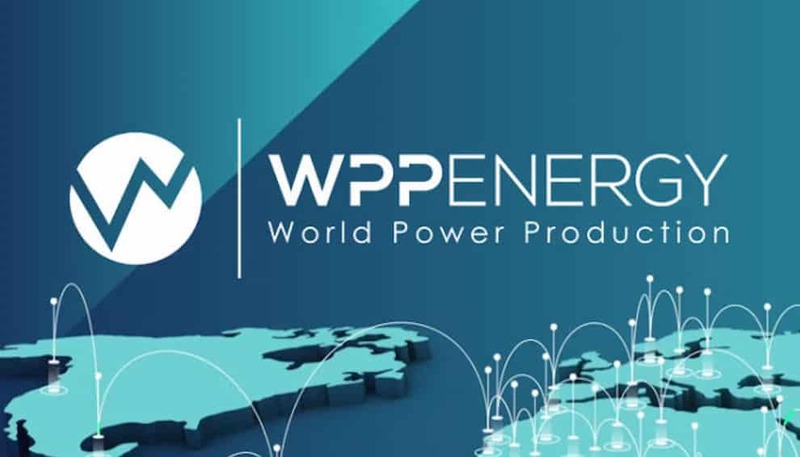 It’s massive popularity coupled with its strong status of a tradable commodity on WPP Energy strongly leverage the significance of the WPP token in the energy market. The token’s amazing success at the ITO despite the bearish market trends last year duly highlights its promising stability in near future”, stated Sydney Ifergan, crypto expert and founder of leading online crypto media platform TCA. WPP has already submitted and await final approval in the esteemed Huobi exchange and is expected to get listed on other major exchanges like Coinbene, ZG, IDAX,Trade.io and DIGIFINEX. Sydney has 20+ years commercial experience and has spent the last 10 years working in the online marketing arena and was the CMO for a large FX brokerage. Sydney is among the top 30 ICO experts on ICObench and has previously worked with numerous ICO projects including trade.io, DIW token, Lydian, Xinfin.io and more..